Hang on tight for the 1946 serial adventure of The Crimson Ghost (dir. Fred C. Brannon and William Witney), and hope the Cyclotrode doesn't target your .mp3 player! 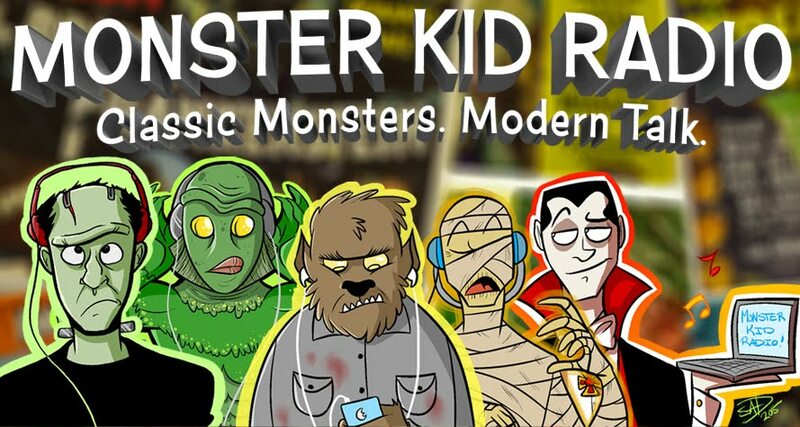 Eric Peterson (OTC, GGtMC) joins Derek this week on Monster Kid Radio to talk about this classic Republic serial starring Charles Quigley, Linda Stirling, and a non-masked-man Clayton Moore.